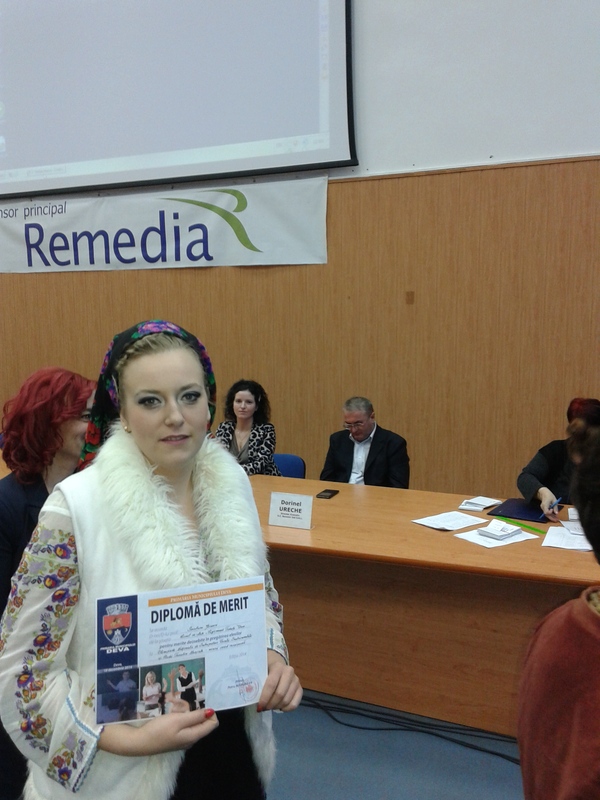 Farmaceutica REMEDIA sustains and rewards the olympic students from Deva who won many international school competitions. 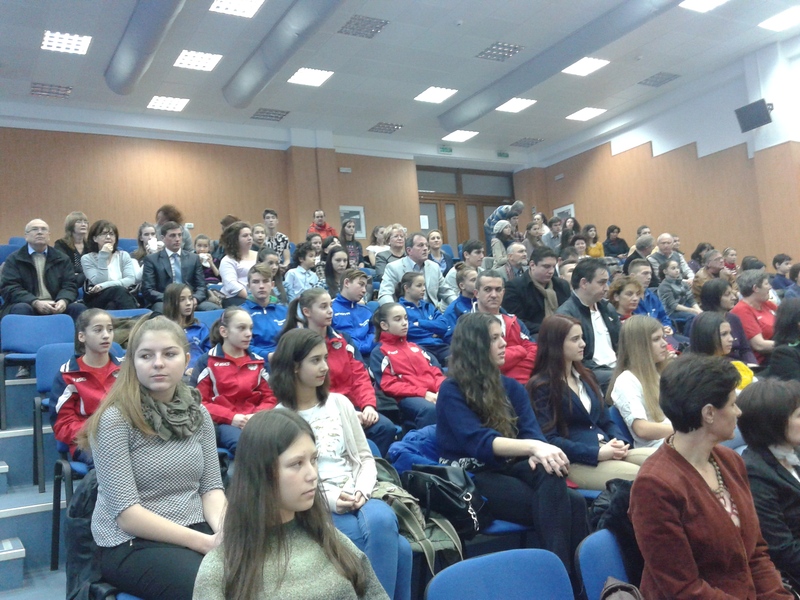 The ceremony will take place on 18 December, in the Inspectorate School Hunedoara. 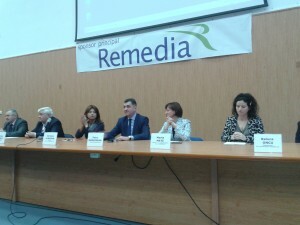 Whith great tradition in supporting the art, the culture and the gymnastics, Farmaceutica REMEDIA rewards the excelence in education, as sponsor of the event. 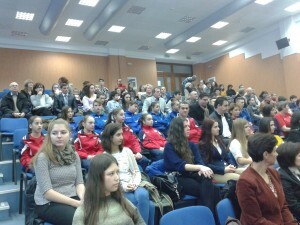 Representatives from the company will give awards to the best students who won international competitions, and also the teachers who trained the students. Farmaceutica REMEDIA is frequently involved in similar activities, being always interested in supporting excellence in education of children and youth.